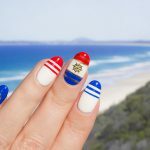 Exciting times, nail art warriors!!! 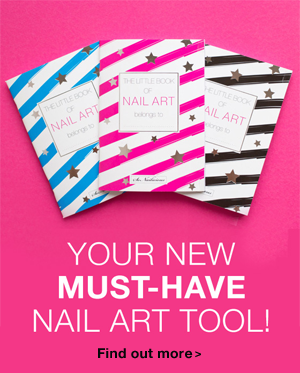 Your new favourite nail art accessory has arrived – the SoNailicious Stickers are here! 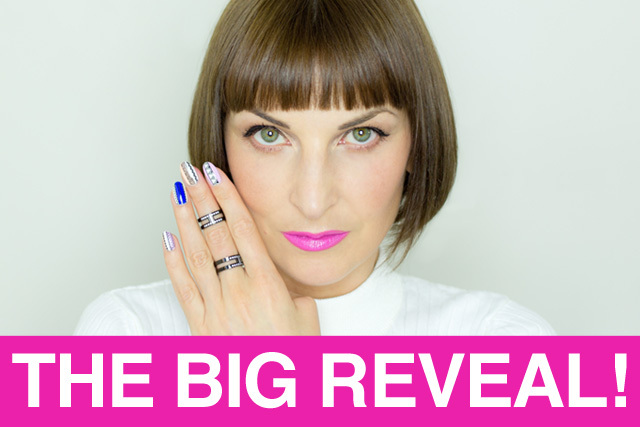 My mission is and has always been to make nail art accessible to everyone and this new range is a step step forward. 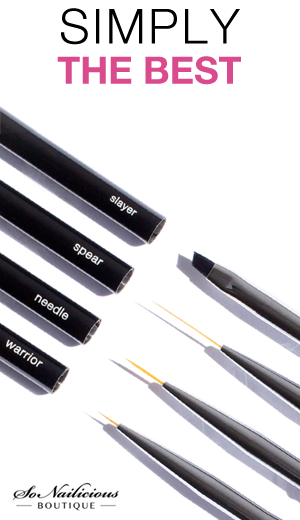 With these nail stickers you’ll be able to create flawless advanced nail designs in minutes! 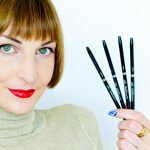 Zero drying time – say goodbye to smudged fine lines forever! As you see the possibilities are endless! The SoNailicious Stickers make advanced nail art easy. All you need is to paint your nails, wait till they are completely dry, attach stickers and seal it all with a top coat. Done! Price: Only $2.90 per 1 sheet or $6.90 for a set of 3, or get the entire collection for $46.90 ALL-in-ONE set (save $8 and receive FREE shipping). Launch special: not available anymore. To ensure every nail art warrior can get these stickers, I set the price as low as possible $2.90. Plus, there is an awesome special where you can get the entire collection (18 sheets) at ridiculously low price and receive free shipping! Note, there’s only limited quantity available, so act fast… :) I don’t want you to miss out! 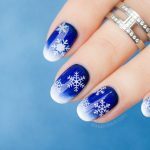 IMPORTANT: these stickers have been created to help you with nail art – to compliment and upgrade your nail designs easily, not to replace nail art. They are not nail wraps, they don’t cover your nail entirely. 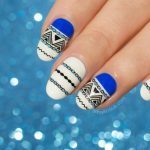 You still have to paint your nails and come up with a design idea then use the stickers for the most intricate part of your manicure. Hope this helps to clarify certain concerns.